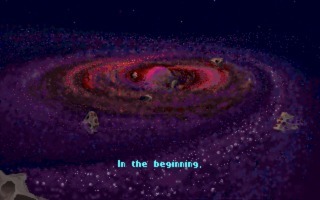 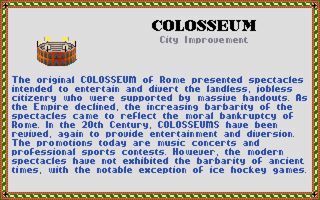 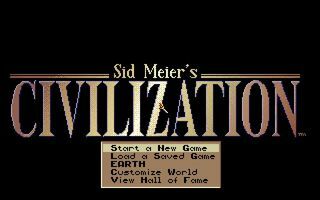 Sid Meier's Civilization is a turn-based 4X-type strategy video game created by Sid Meier and Bruce Shelley for MicroProse in 1991. 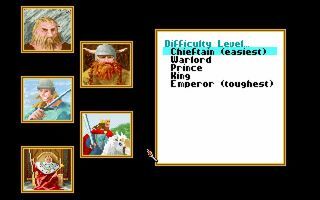 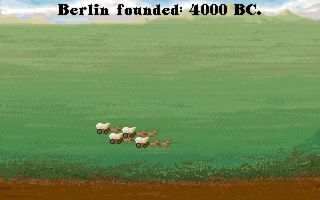 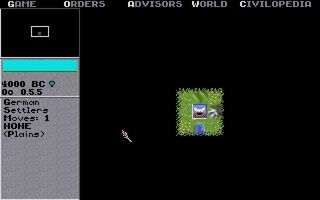 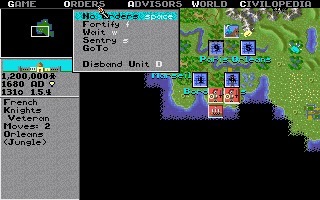 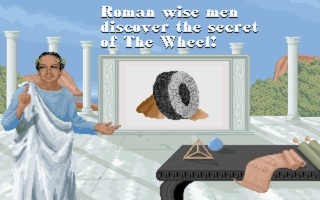 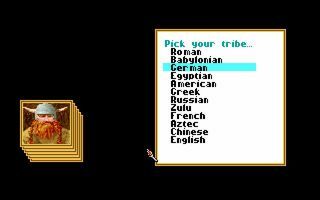 Sid Meier's Civilization is a turn-based "4X"-type strategy video game created by Sid Meier and Bruce Shelley for MicroProse in 1991. 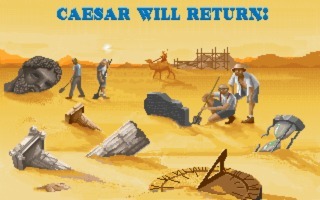 The game's objective is to "Build an empire to stand the test of time"